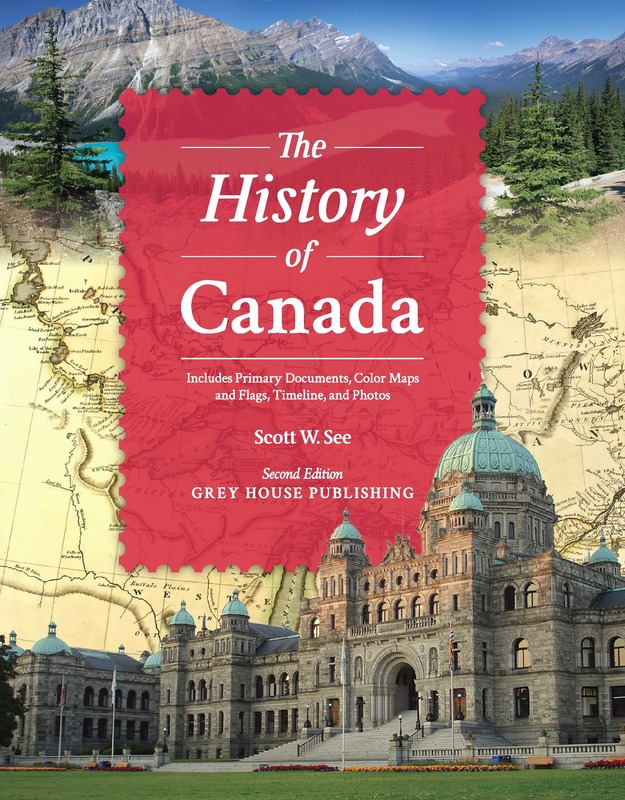 Health Canada is also available as a searchable online database. Monthly updates allow you to access the most current data and focus your research with broad or specific search queries. Search our 38,000+ executives and instantly download lists for mailing or further research. This is an indispensable tool for all your marketing or research needs! Don't Want to Wait? 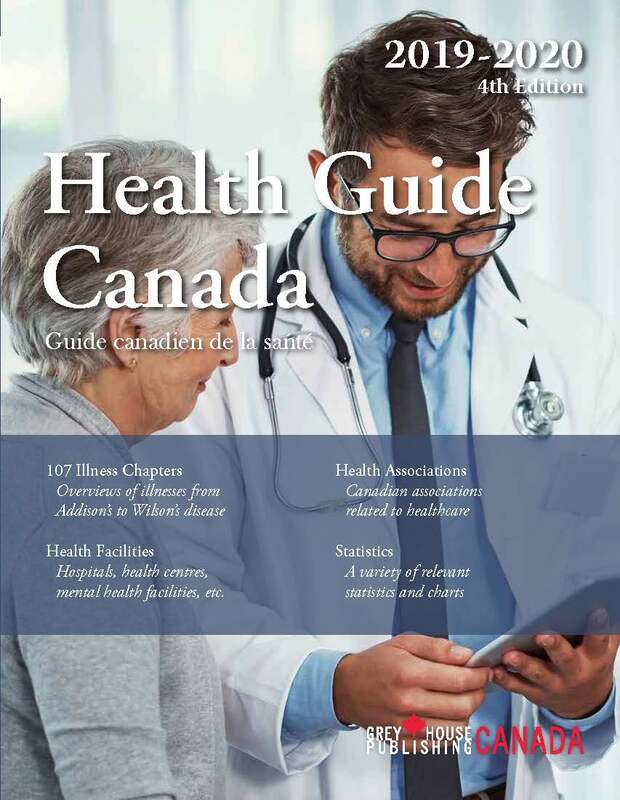 You Can Still Purchase the 2017/18 Edition of Health Guide Canada Here. Section I includes covers 107 chronic or mental illnesses arranged alphabetically, including brief descriptions, probable causes, symptoms, prevalence and treatment options, followed by resource listings. Section II consists of resources related to the health industry in general rather than to a specific illness. 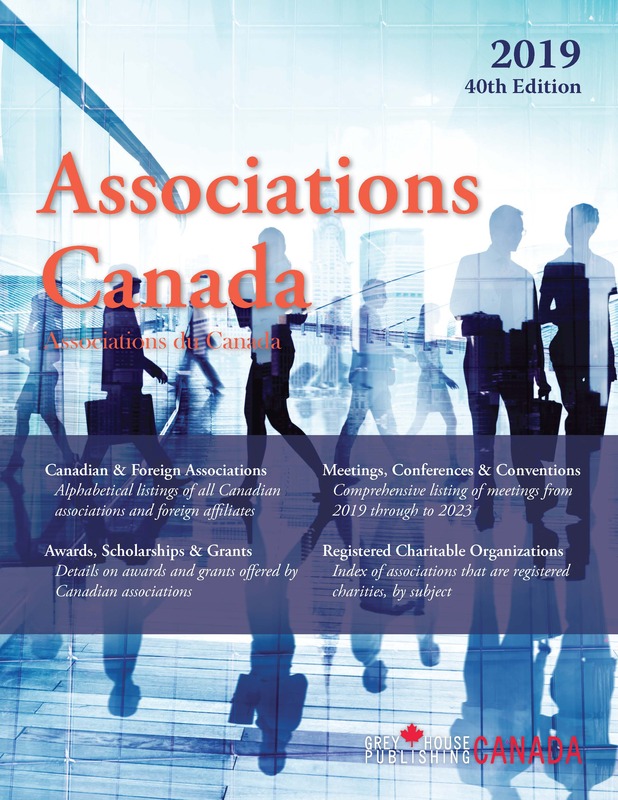 Section III provides information on charitable foundations related to the chronically or terminally ill, death and bereavement support services, homeopathic medicine facilities, organizations focusing on indigenous health issues and sports groups for the disabled. 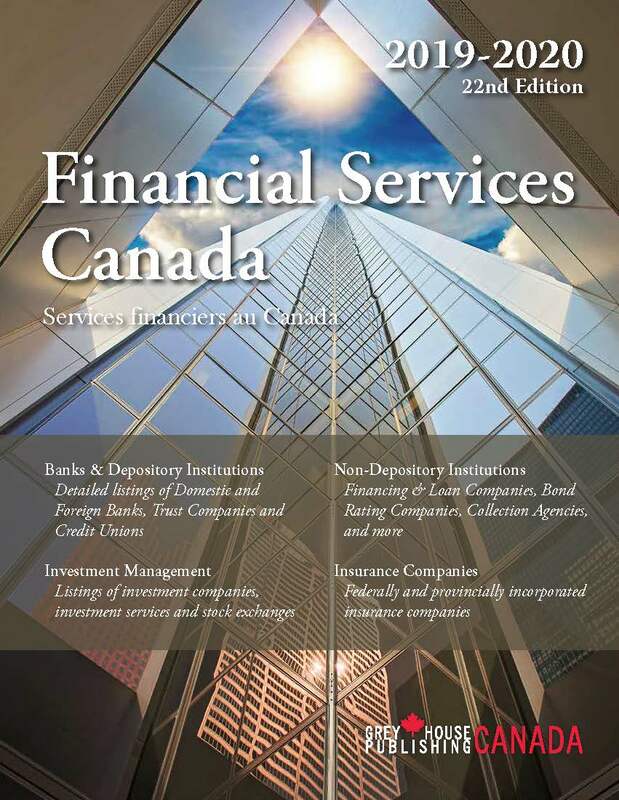 Section IV lists statistical data taken from Statistics Canada and the Fraser Institute; breaks down numbers of people with different illnesses in Canada, health program performances and wait times for certain procedures.